Mystic India doesn’t just feature the main tourist highlights we delve further; we go off the beaten trail, suggesting you stay in rural locations to meet the local communities because we know this is real India.  “Mystic India’s aim has always been to help people discover what an incredible region this is. Helping people take their first steps towards a lifetime of travel and for the returning traveler, new experiences. I want you to fall in love with India.